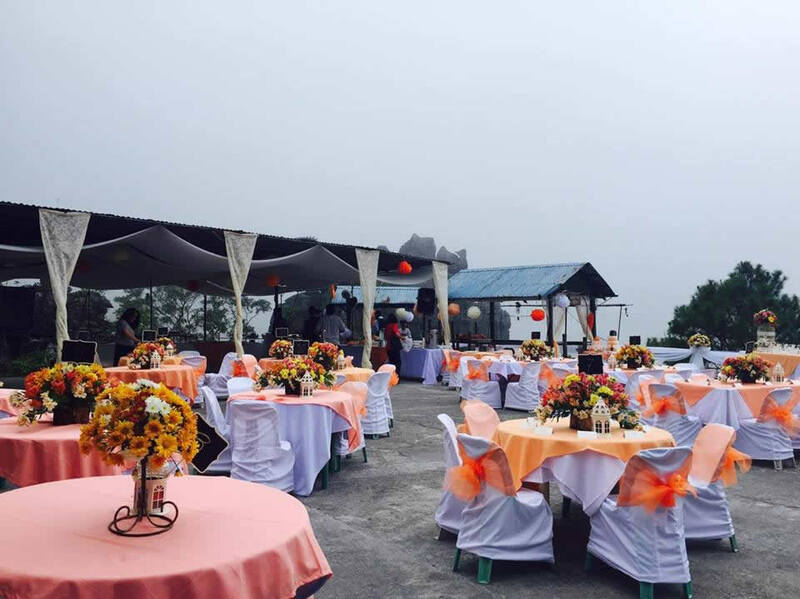 Celebrate every meaningful event with great tasting food by Kuya Ponz Catering Service in Baguio. 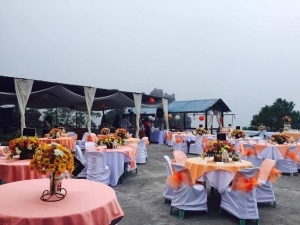 Be it a wedding, anniversary, retirement, birthday, debut, christening, graduation, reunion or any other special occasion in your life, we help you make it unique and remarkable by ensuring quality food and services every time. 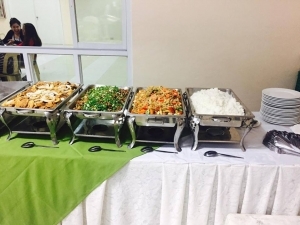 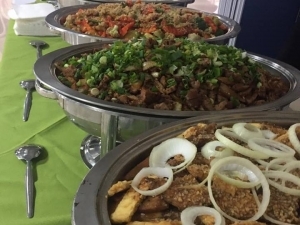 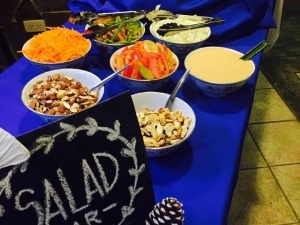 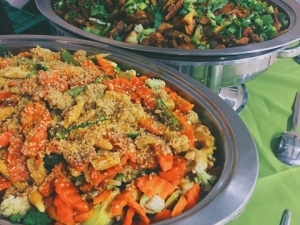 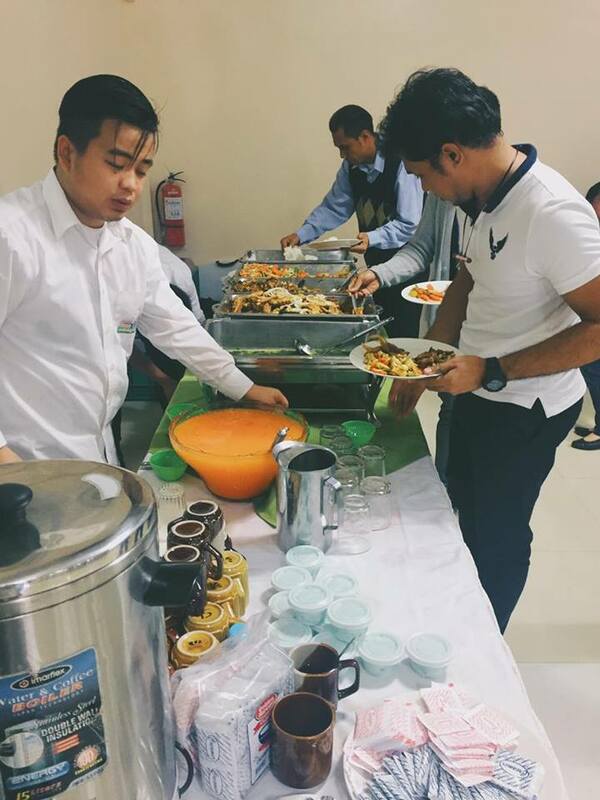 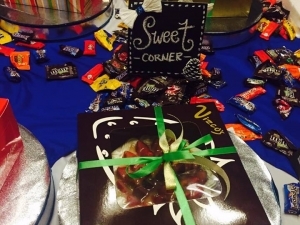 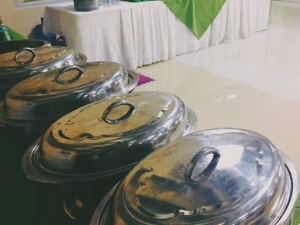 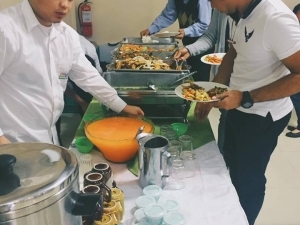 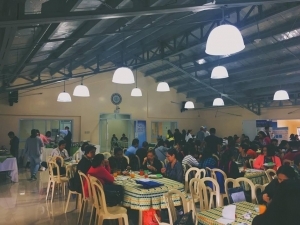 If you require efficient and professional catering in Baguio, you can always rely on our team. 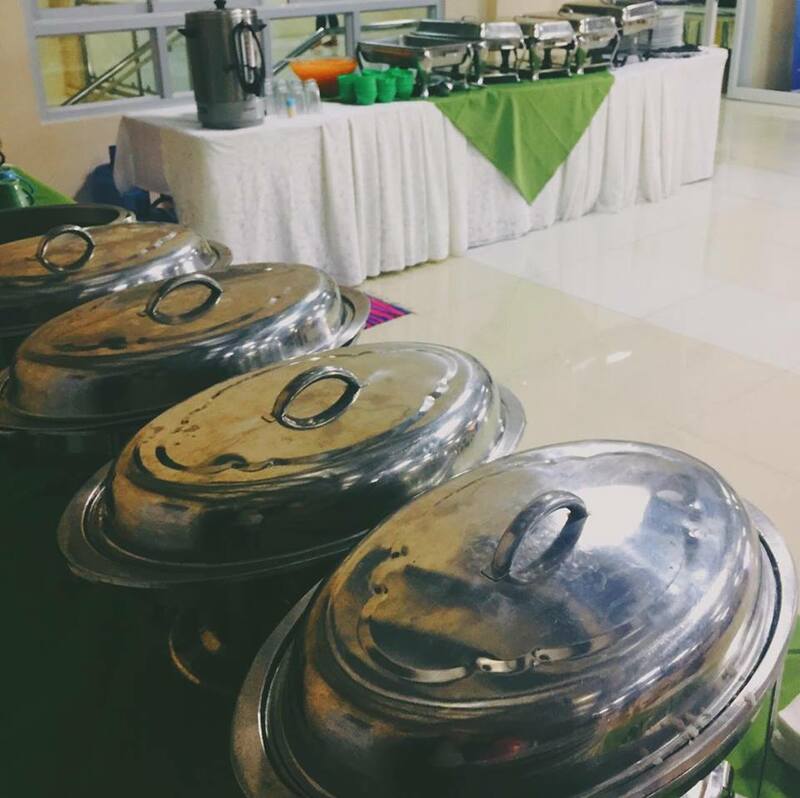 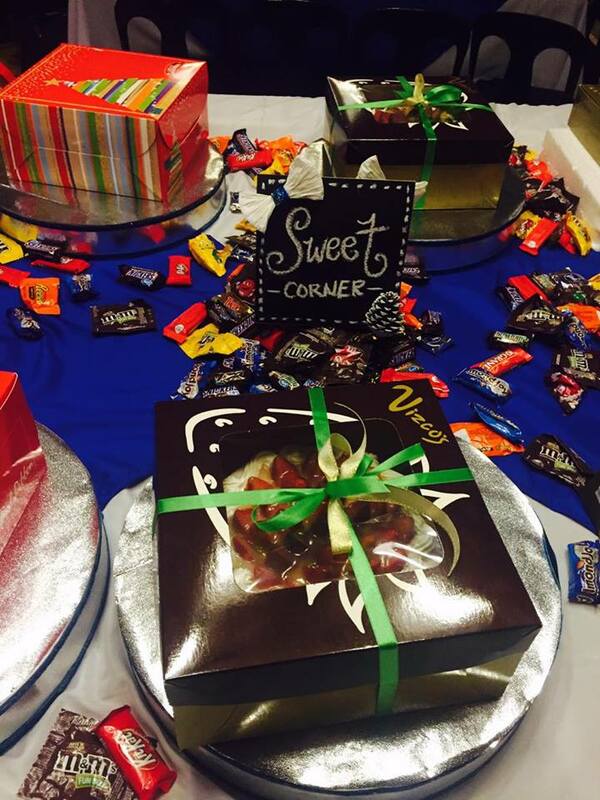 Here are some photos of events and occasions we have catered in the past. 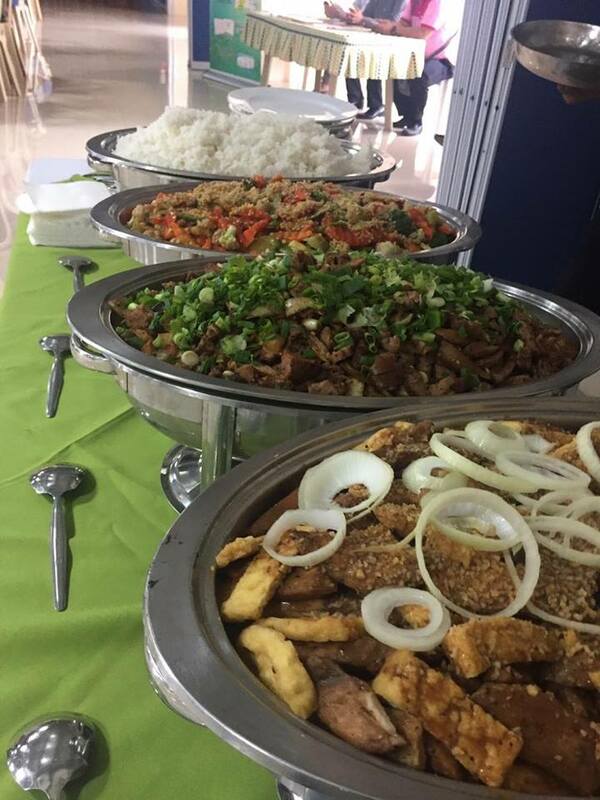 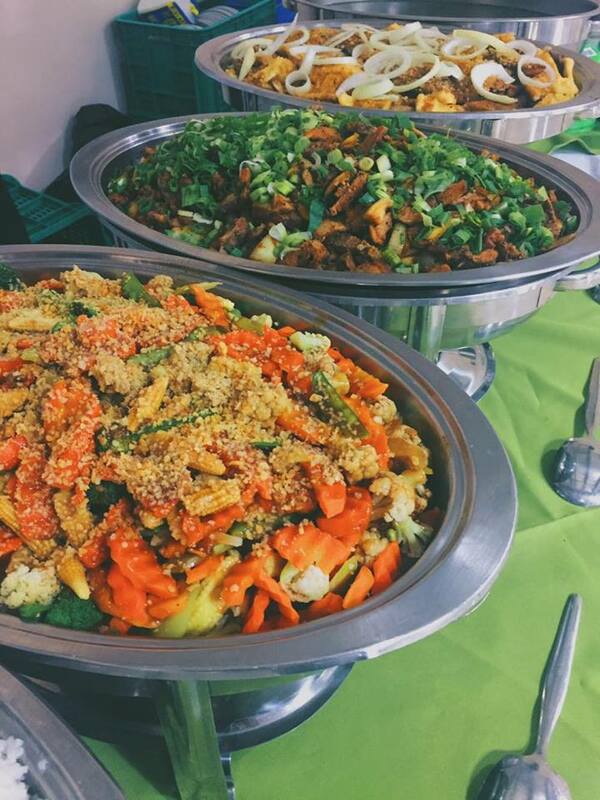 These mouth-watering dishes can also be in your next celebration by simply giving us a call or sending us an email. 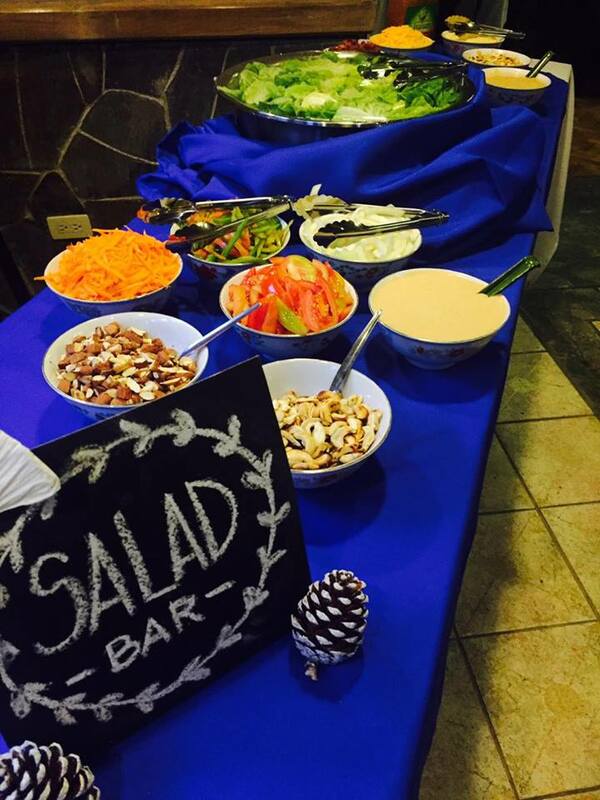 Let’s talk and plan your next event.